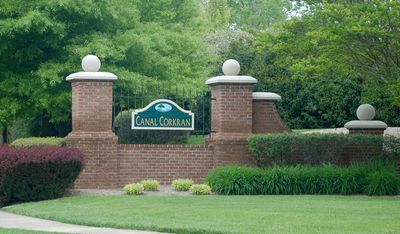 An exquisite oasis with Private Pool and pier on canal. 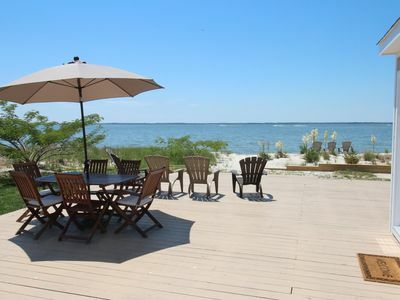 Extraordinary opportunity to enjoy the quiet calmness of this beach oasis with private pool, pier for docking your boat and access to walk or bike into town. 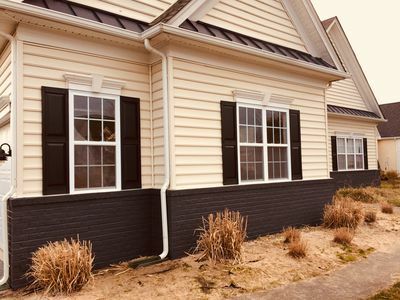 This professionally decorated home has every detail covered. 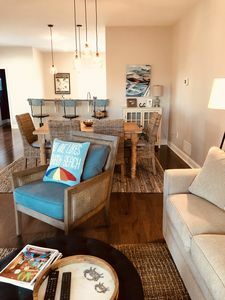 The spacious living area and open gourmet kitchen pours out into the enclosed porch and patio surrounding the private pool, beautifully landscaped grounds leading down to the pier on the Lewes & Rehoboth Canal and a bike/walk bath into Rehoboth Beach. 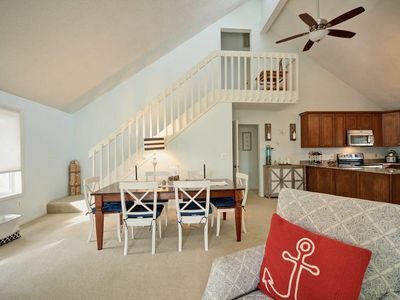 There is a spacious master bedroom on the first floor with a king sized bed, large closet area and roman shower. 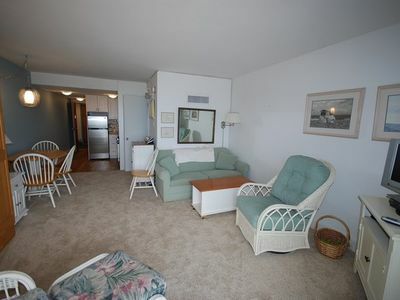 Off the kitchen there is a laundry/butlers pantry with access to the garage for storing your car, beach chairs, bikes, etc. and ample parking in the driveway. 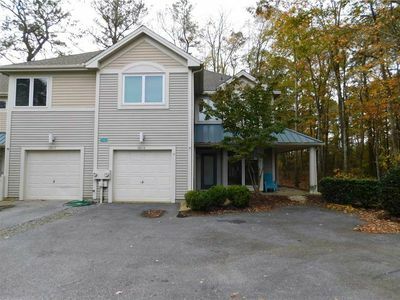 On the 2nd floor there is another master suite with a king sized bed and large bathroom with another oversized shower, a second living area for the kids, a 3rd bedroom with a queen bed and a full bath, a 4th bedroom with a queen and a 3/4 bath and the 5th bedroom over the garage is larger with a 3/4 bath and a king sized bed and a queen sofa bed. 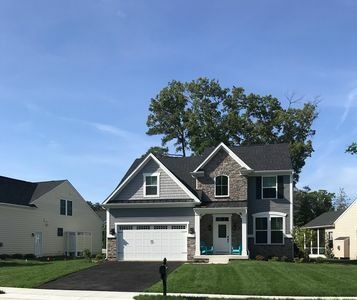 Room for the whole family to enjoy! 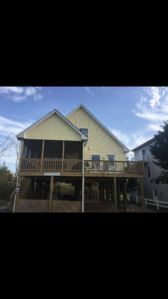 Newly added 2 bedroom 3 bath Lower Level apartment with 1 queen bed with full bath, 2 twins with 3/4 bath and an additional 3/4 bath with living area and game/exercise/entertainment room included in the rental amenities and rates. The house could be rented as a 5 bedroom 5.5 bath at a $2000 per week discount and the Lower Level area would be locked off. 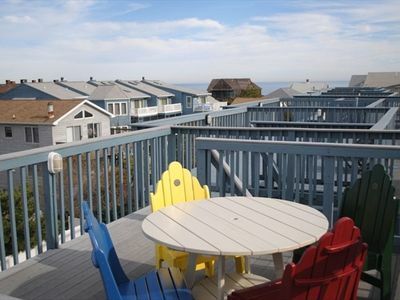 Awesome beach house with Awesome location! 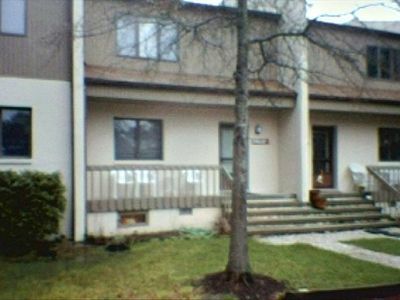 5540U: Lakefront 3BR Sea Colony West Condo - Private beach, pools & tennis! 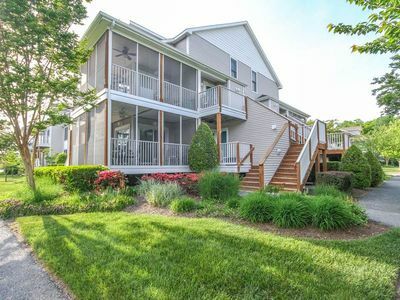 Family Friendly Rehoboth Townhome -Walk to beach, town, etc. 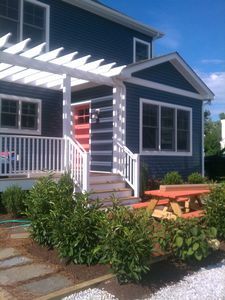 Amazing single family home, biking distance to the beach! 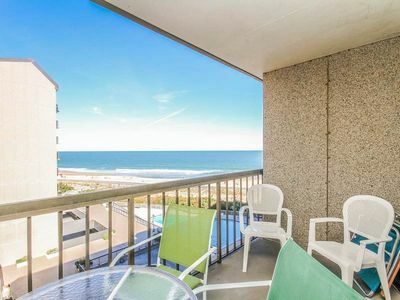 G612: 2BR+den Sea Colony oceanfront condo! 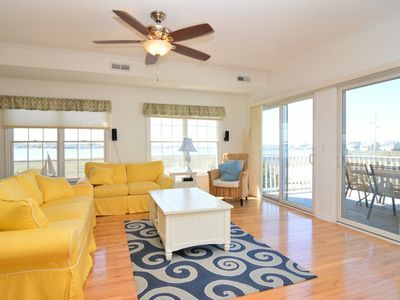 Private beach, pools, tennis & more! 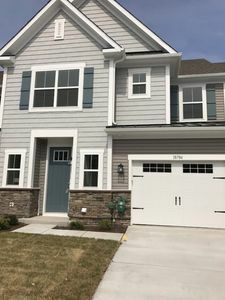 Brand New Townhome central to Rehoboth and Dewey. Welcome to Sea La Vie. 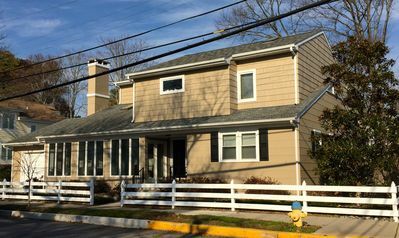 4 Bedroom in South Bethany, Just renovated! 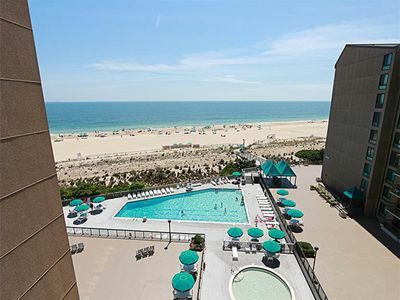 Oceanfront Studio Condo With Community Pool! 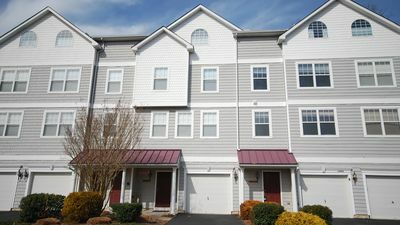 Keys of Marsh Harbor Spacious Townhome with Community Pool!